We love spending time in new places with new pets to care for. 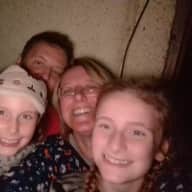 Hi we are a family of 4 myself Lisa, my husband David and our two daughters aged 8 and 11. During the school holidays we are looking for a house sit for a week or two maximum 3 weeks. Our daughters are well behaved and used to various animals and their care and how to treat them and be respectful. We have an elderly cat, two Cocker Spaniels Faith aged 12 who is on twice daily medication and Gracie aged 4, and until recently a Labrador, who was elderly, deaf and pretty much blind and needed lots medication and extra care. We also have a crested gecko, mourning gecko's, fish and poison dart frogs, so are happy looking after more exotic pets. My parents have chickens which we care for when she is away, we are happy to look after most pets as long as we have instructions. 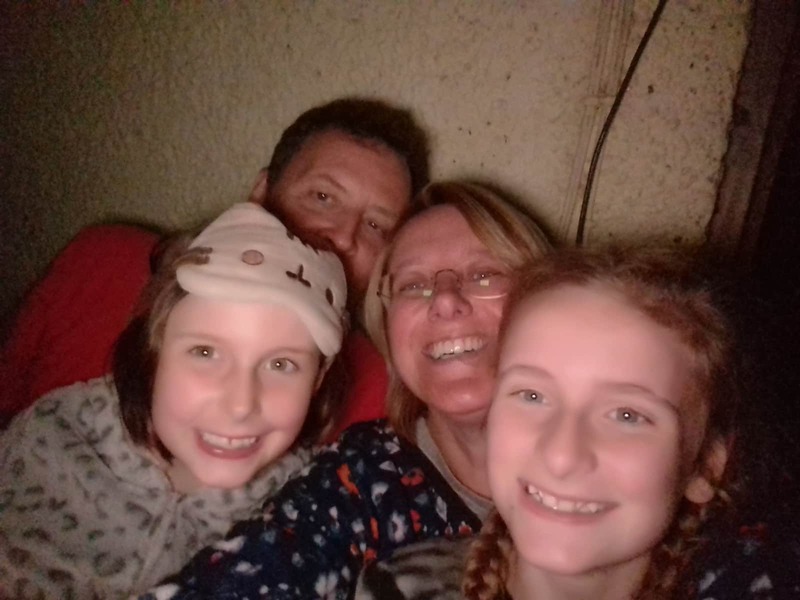 As a family we love to be outdoors whatever the weather we enjoy walking and spending time together. We would love to come and sit for you, if you would like to chat on the phone or Skype I would more very happy to speak you you. We have been doing house sits for the last couple of years so we know both sides of the coin with regards to the worry of leaving your home and beloved pets with strangers and also the joy of doing sits and getting to love lots of different pets, we have cared for various homes and our daughters know the importance of being a guest in someone's home and looking after the house and pets as he they were your own. We have looked after lots of sizes of dogs cats, ponies, chickens not forgetting the fish! Hi we have had house sitters looking after our pets for the last 3 years and have found it a wonderful experience,with the peace of mind knowing they are being looked after in their own home, so we understand the worry of leaving your pets and your home in the care of strangers and would hope to allay any worries you have; we would look after them as if they were are own and treat them and your home with respect and love. We have been doing house sits for the last couple of years so we know both sides of the coin with regards to the worry of leaving your home and beloved pets with strangers and also the joy of doing sits and getting to love lots of different pets, we have cared for various homes and our daughters know the importance of being a guest in someone's home and looking after the house and pets as he they were your own. We have looked after lots of sizes of dogs, cats, ponies, chickens not forgetting the fish!